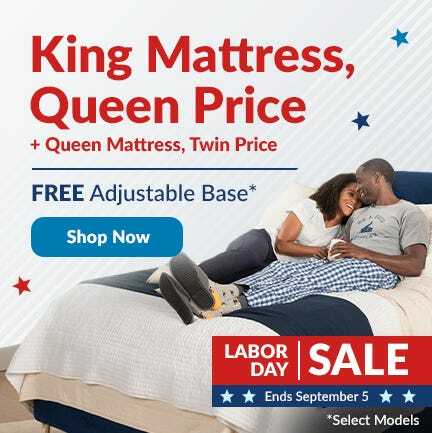 Don't Miss OutGet These Deals Before They're Gone! 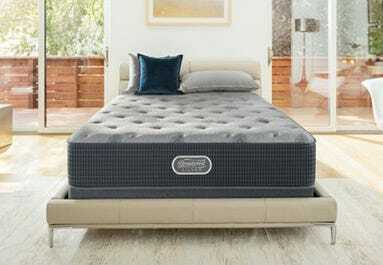 Hotel Mattress Sale! Hotel Comfort at Home! 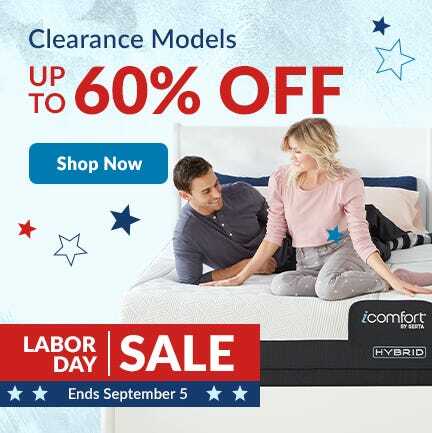 Sealy Cooper Mountain Sale! 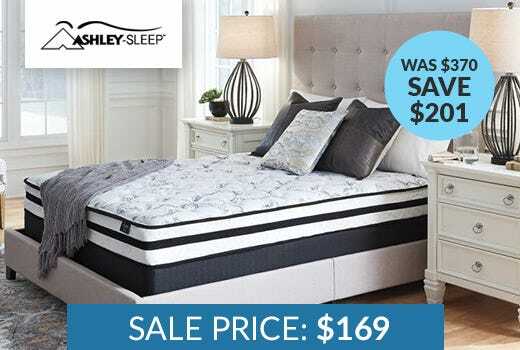 Save $100's off our Customers Favorite Sealy! 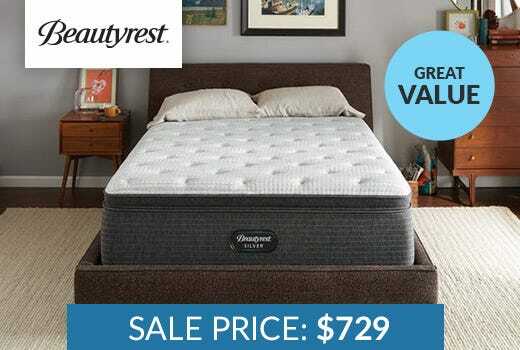 Beautyrest Silver Closeout Sale! 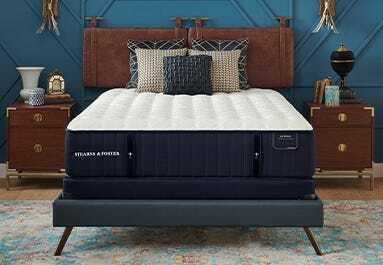 Save $100's on Top Rated Mattresses! 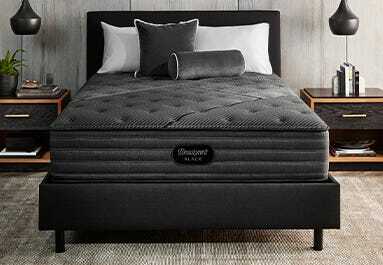 Beautyrest Black Free $300 Gift Card or Choose From 4 Great Gifts! 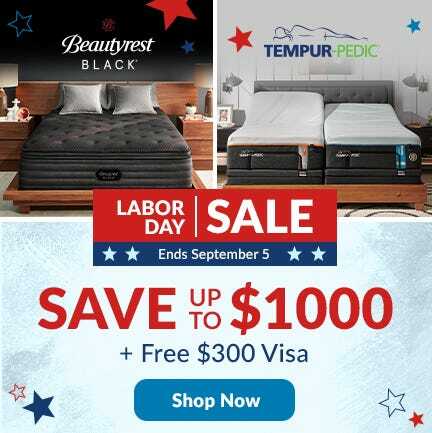 Tempurpedic Free $300 Visa Gift Card or Choose From 4 Great Gifts! 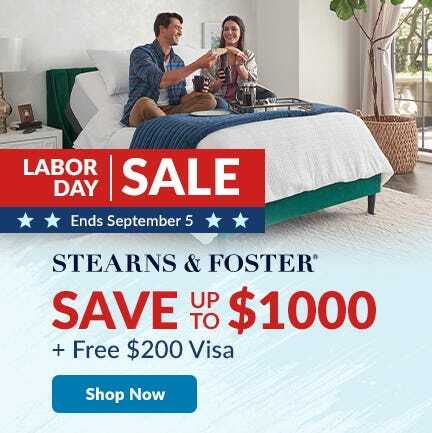 Stearns and Foster Sale! Free $200 Gift Card or Choose From 4 Great Gifts! 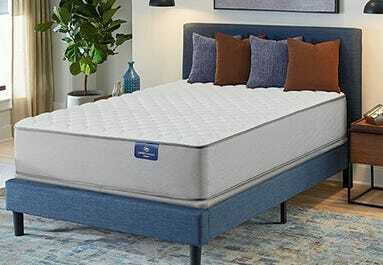 US-Mattress Saves You More! Get These Deals Before They're Gone!